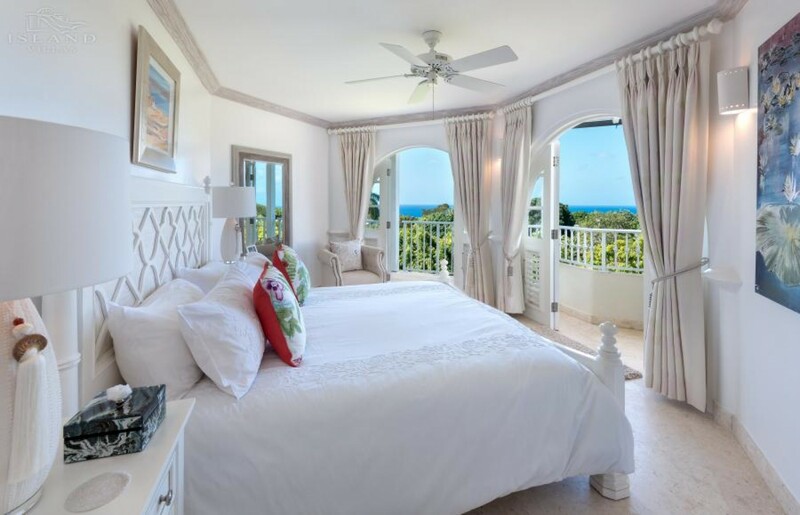 Perched overlooking panoramic golf views along the coast of Barbados, you will discover the luxurious 3-bedroom Royal apartment 234. The apartment can accommodate up to six guests over its modern interiors and comfortable exteriors. Part of the exclusive and sought-after Royal Westmoreland Resort, the property is based near the resorts many amenities and key features. The resort is located in the serene area of St James in Barbados, offering a central point to explore the islands vibrant destinations. The apartment enjoys views over the resort golf and ocean views. The endless turquoise horizon blends harmoniously with the lush tropical surroundings. 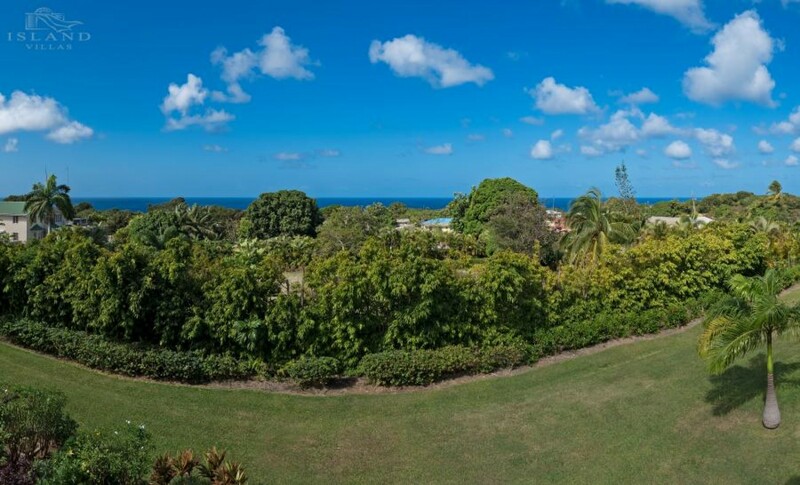 The apartment enjoys access to a profusion of luxurious Royal Westmoreland Facilities such as the private swimming pool, veranda, gym, tennis, and the Resort Club House. The property also includes its own parking, Wi-Fi, telephone, and air conditioning. In the mornings, make your way down to the resorts large pool area. Slip into the refreshing waters for a swim or lounge out on the sunbeds as you sip a cold beverage. As the sun stretches over the coast, relax on the sun-soaked terrace and simply unwind. You can read a book in this serene location and listen as the breeze rustled through the tall palm trees. Let your worries float away as you relax in this lavish poolside space. You can also indulge in a game of tennis or make your way to the gym for a quick workout before dinner. Enjoy an evening meal on the covered terrace in your private apartment and spark up the barbeque for some smoky treats. Watch from the private balcony as the sky bursts with warm colors and then fades to a midnight blue, uncovering the bright stars. The apartment is based on the third floor of the second block of ‘Palmetto’ in Royal Westmoreland. The interiors feature high ceilings and open plan living areas that blend out onto the balcony. The room indulges in the finest furnishings and attention to details to deliver an unparalleled quality for you to enjoy. 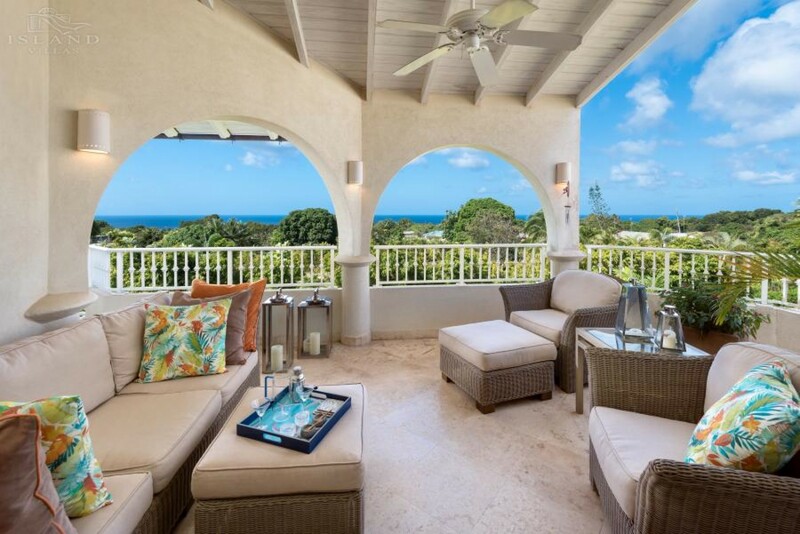 The views feature the vivacious tropical landscape and ocean views in the distance. The balcony includes comfortable outdoor seating and loungers. Inside, the living, dining and kitchen area encompass the large space. The living area is fitted with plush sofas and a smart television on the wall opposite. The contemporary dining area seats six of your guests and is perfect for a delicious island style meal after a day of exploring Barbados. The kitchen comes fully equipped and indulges in granite counters and a two-seater breakfast bar. Royal apartment 234 is fitted with three luxurious bedrooms in total, each boasting of the own private en-suite bathroom. The rooms are laced in modern furnishings, lavish linens, fresh towels and enjoys views over the surrounding golf and garden views. 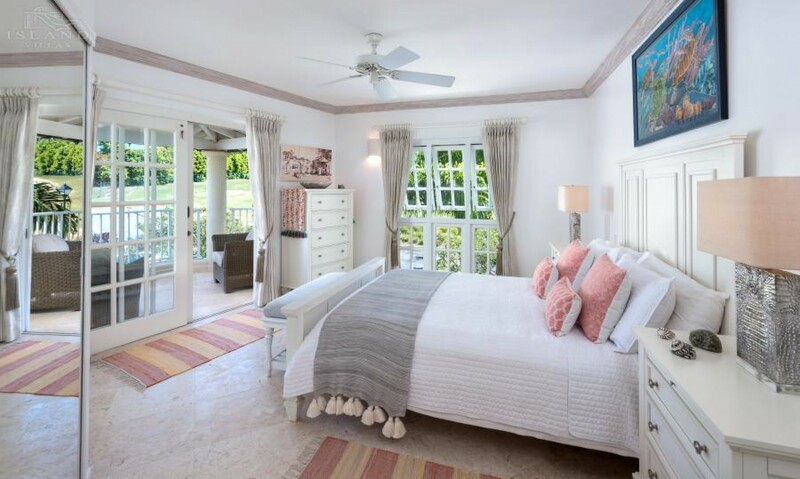 The master suite enjoys access to a private balcony with outdoor seating. The spacious modern room enjoys a king-sized bed and the en-suite offers a large bathtub, shower, and dual vanity. The queen-sized guest bedrooms also enjoy access onto a private balcony. 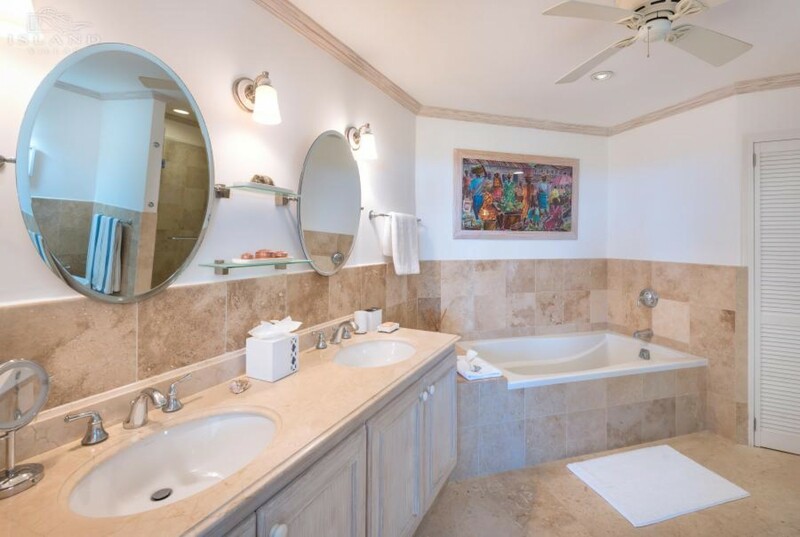 The en-suite features a large bathtub and beautiful vanity. The remaining twin bedrooms offer two comfortable beds and indulge in garden views. The interiors of the rooms always enjoy a pristine ambiance with whitewashed walls and fitted with ceiling fans to ensure a soothing temperature. Bedroom 1 Master: Luxurious King-sized Bed, Private En-suite Bathroom, Large Bathtub, Shower, Dual Vanity, Walk-in Closet, Access to private Balcony, Garden Views, Outdoor Seating, Partial Ocean Views. Bedroom 2: Lavish Queen-sized Bed, Private En-suite Bathroom, Large Bathtub, Vanity, Access to private Balcony. 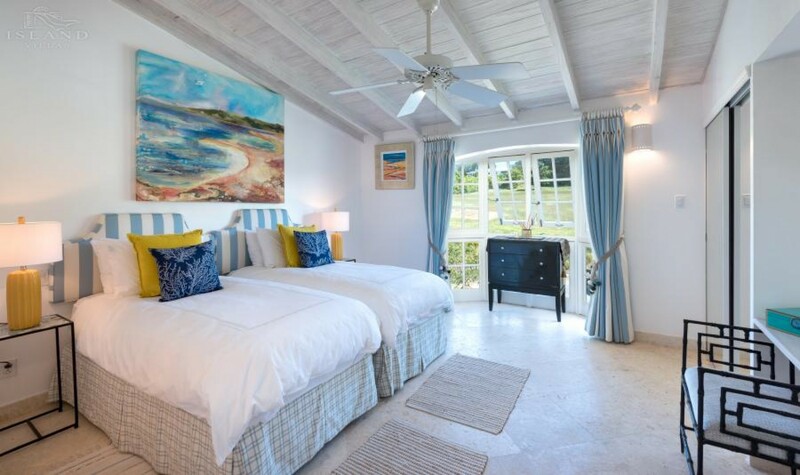 Bedroom 3: Comfortable Twin Beds, Private En-suite Bathroom, Shower, Vanity, Garden Views. • Housekeeping 3 days per week. 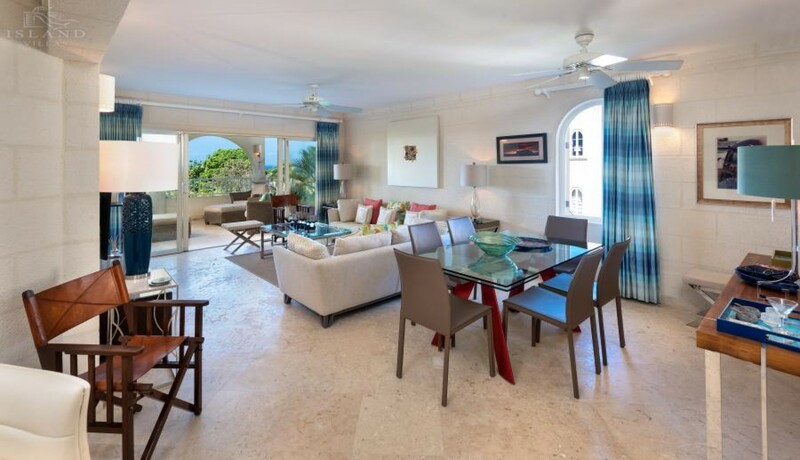 Royal apartment 234 is based overlooking panoramic golf views along the West coast of Barbados. Part of the exclusive and sought-after Royal Westmoreland Resort, the property is based near the resorts many amenities and key features. The resort is located in the serene area of St James in Barbados, offering a central point to explore the islands vibrant destinations. Barbados is a vibrant coral island that is nestled in the tranquil waters of the Caribbean Sea. Coral reefs fringe the coast and provide you with some of the best snorkeling and Scuba Diving Locations. The trade winds provide the land with a refreshing breeze giving it a mild and pleasant tropical climate. Saint James is famous for its high-end resorts that are dotted along the Seas coastline. It has a range of excellent fine dining restaurants, several golf courses, shopping outlets and exclusive soft sandy beaches including calm Payne’s Bay and Sandy Lane. Royal Westmoreland resort will be introducing a daily resort fee applicable to all villa renters from 1st August 2018. The daily resort fee has been set at US$20.00 per villa, per day. It will be payable at such time as the Club issues guest cards to the villa renter. Please note that this fee applies to all rental bookings already made after 1st August.